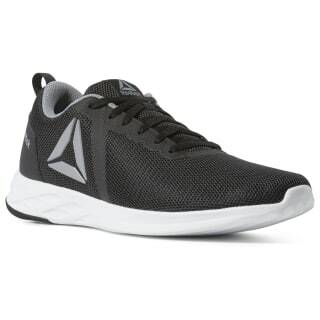 We designed these men's Astroride Essential shoes for tried-and-true comfort with supremely soft cushioning at the midsole. 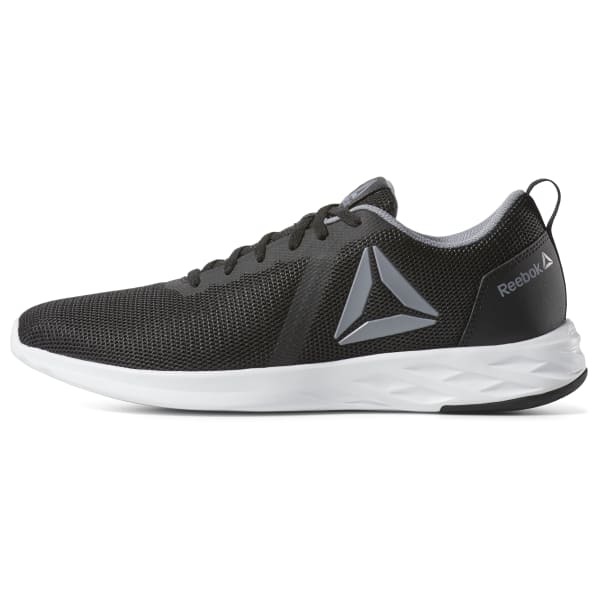 Rubber at the heel adds durability to your walks and daily wear, while the upper keeps the feel lightweight. A heel tab helps you get these shoes on and out the door faster.